Pokemon Go has taken the world by storm. So much so that even countries that don’t have access to it yet are playing the game regularly. But if you check out ourPokemon Go review, you’ll realise that the game is nowhere near perfect. In fact, in a lot of ways, it appears that the bare minimum was done in order to be called a game. It’s been hinted new features such as trading items will be added in a future update, and sponsored PokeStops would be added to the game too. However Pokemon Go needs to go beyond that in order to keep us playing. 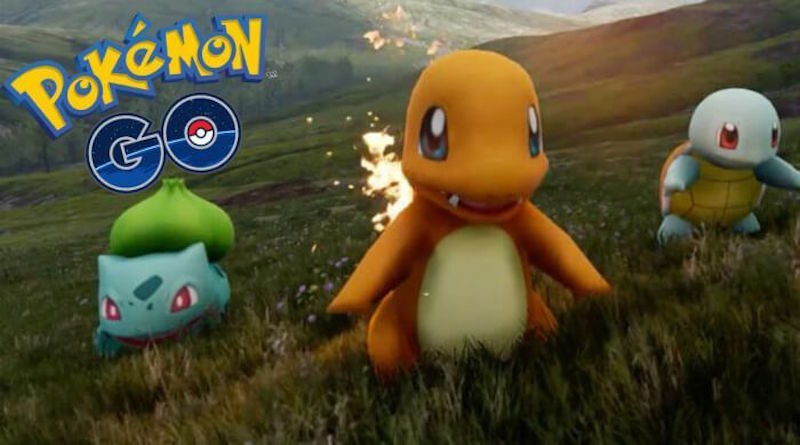 Here’s what we hope Niantic and The Pokemon Company add to Pokemon Go in updates to come. Yes, we get that Pokemon Go succeeds in realising the franchise’s base tenets of getting players to go outside and socialise with others, with Pokemon to catch and teams to join. But what’s the point if you can’t battle against your friends? You could do this in previous Pokemon titles and hopefully the developers realise that a feature like this would be worth pursuing. In the past few weeks we’ve got ourselves to around level 10 and thereabout in Pokemon Go. It might seem quite high since the game isn’t even out officially yet in India but with most Gyms dominated by those at level 20 and above, it gets extremely demoralising to be defeated in every attempt to capture a Gym. Sure, you could do other activities such as catching more Pokemon or checking in at a PokeStop to gain experience and level up, but by then, those at level 20 would have gone even higher. Perhaps Gym battles could include gameplay tweaks for more skill, and less brute force. Rather than weighing things in favour of sheer numbers and levels, it could be made less of a slog by adding more strategic gameplay. Whatever the solution, it’s obvious that laying siege to an occupied Gym needs an overhaul, as this is something that could be a serious problem when the game is available to more people – imagine all the new players who will join when the game officially launches in India, who will be far behind the people who are already playing. Aside from roaming the streets and mild trespassing in search of wild Pokemon, one of the bigger draws for Pokemon Go players is showing off their Pokemon to others. The aspect of monster collection could be heightened with cosmetic customisation. While the same Pokemon differ in stats such as Combat Points, it would be nice to see some visual differentiation. After all, who wouldn’t want to deck their Pikachu up in a fedora? To make this happen though, Niantic would have to let us view the Pokemon collection of others too. Which brings us to our next point. The game should let us view the collections of other Pokemon Go players just to see what Pokemon are available and give us something to aspire to, or at the very least, see what others have got. Also, the lack of a friend’s system has led to an unofficial chat app being the place for many a trainer to congregate, so much so that its creator ran into severe debt just to keep the app running. 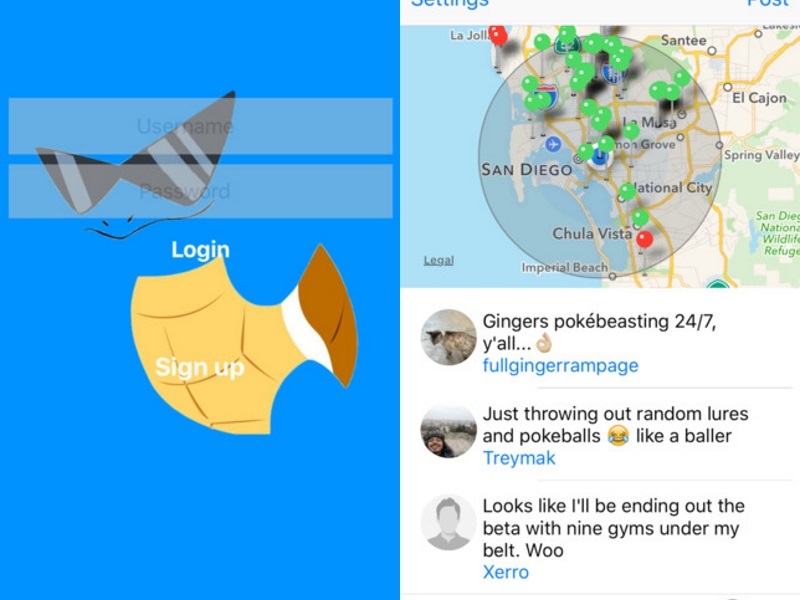 A chat system would allow you to plan Gym battles and make Pokemon hunting plans with ease. One from Niantic, not an unofficial chat app made by a lone individual or Razer’s attempt at the same. Furthermore, it would be nice to share what Pokemon you’ve caught and areas where rare ones are found too, maybe by allowing users to add pins on the map? While the game lets you take screenshots via a dedicated button (which lets you removes the HUD), you can’t share the screen to Facebook or Twitter directly, which is a bit of an annoyance. For a game that’s all about social interaction at its core, it’s odd to see these obvious features missing. Hatching eggs that could yield rare Pokemon is an exercise in futility. The reason is that the hatching only takes place if you’ve walked a certain distance – with the app active during the entire time. Walking for 10 kilometers (which is not uncommon for eggs) while the app is up and running isn’t user-friendly, and really drains the battery too. It’s even more of a problem because the app isn’t very accurate when it comes to mapping your walk, so you’ll often have to go a lot further than expected. At the same time, other items like lures, which snare Pokemon to your location, remain active even when the game isn’t running. There should be some sort of logic to item usage in Pokemon Go, which is missing right now. The biggest sign of Pokemon Go doing the bare minimum needed to launch is the paucity and uneven distribution of PokeStops and Gyms. 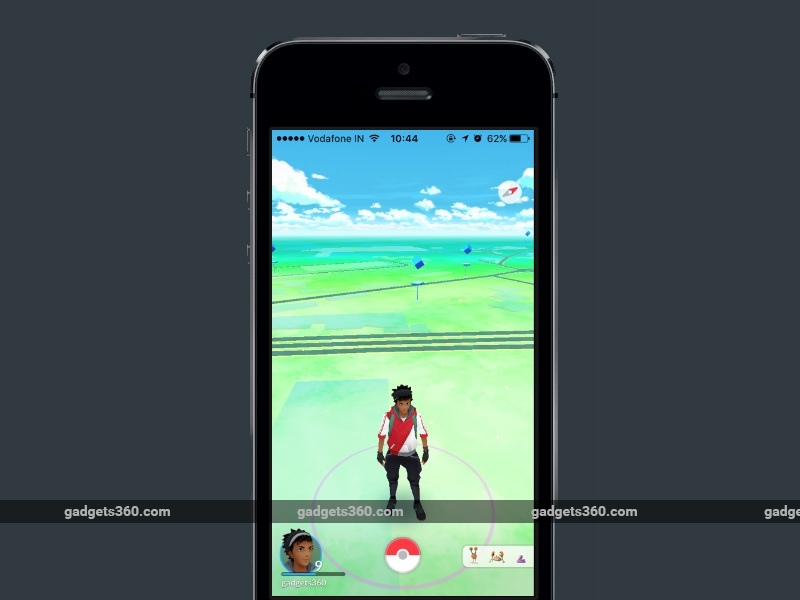 Cities like Mumbai have seen Gyms within 500 metres of each other while the whole of Indore has only 10 PokeStops and three Gyms. Granted, the game hasn’t launched officially but it’s possibly a sign of things to come. There’s a distinct lack of points of interest for many a player. Niantic should allow players to suggest locations to add just like it did with Ingress or at least add more itself. Else, this could end up being the biggest detriment for those to keep playing after the initial few hours. Niantic had allowed users to suggest locations for new Pokestops and gyms very briefly, but seems to have stopped this for now. Hopefully, the India launch will also enable people to suggest these again. What do you want to see in Pokemon Go? Let us know via the comments. Share a screenshot and win Samsung smartphones worth Rs. 90,000 by participating in the #BrowseFaster contest. How Do You Manage Success?